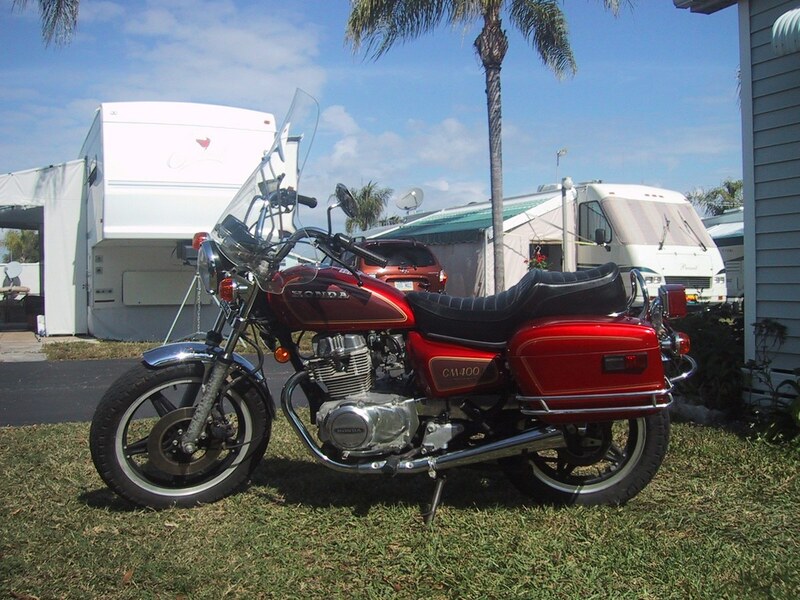 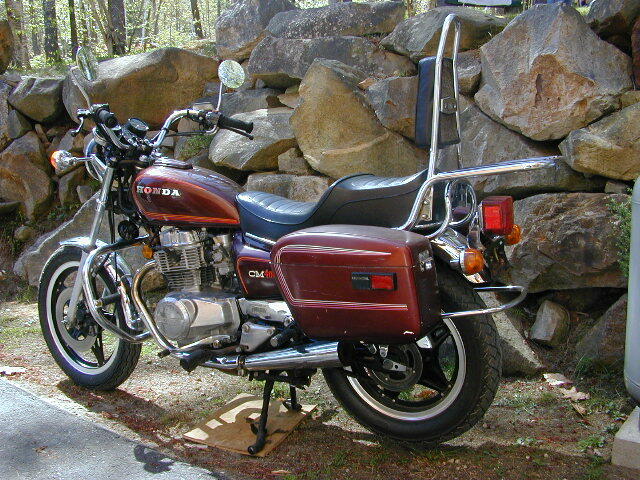 The Honda CM series was a street bike precursor to the Honda Rebel series of motorcycles produced from 1979-1981. 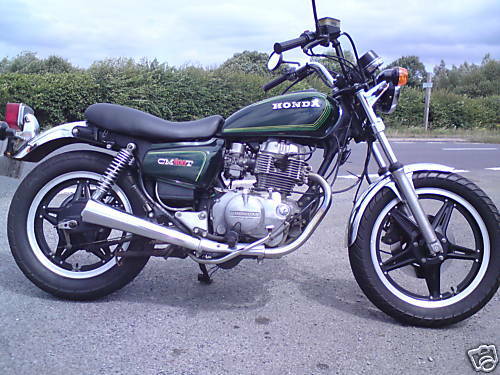 These bikes had a 395cc parallel twin engine that was air-cooled. 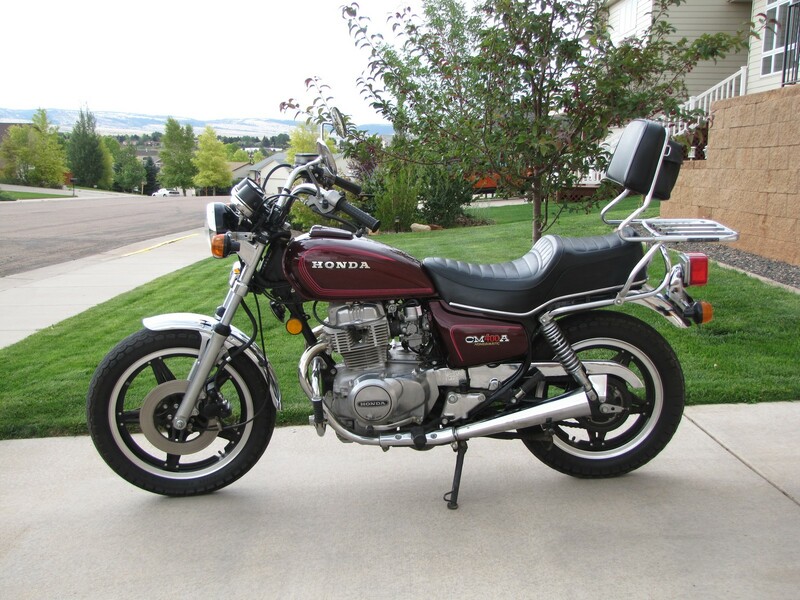 Features included electric start.